The "feel" of a pastel — or how a pastel releases to paper — depends on the individual pigments used and the base they’re mixed with. 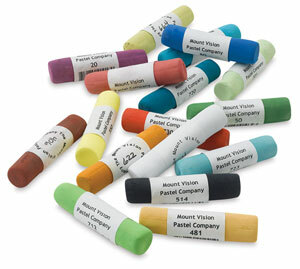 Karl Kelly, owner of Mount Vision Pastel Company, understands that. 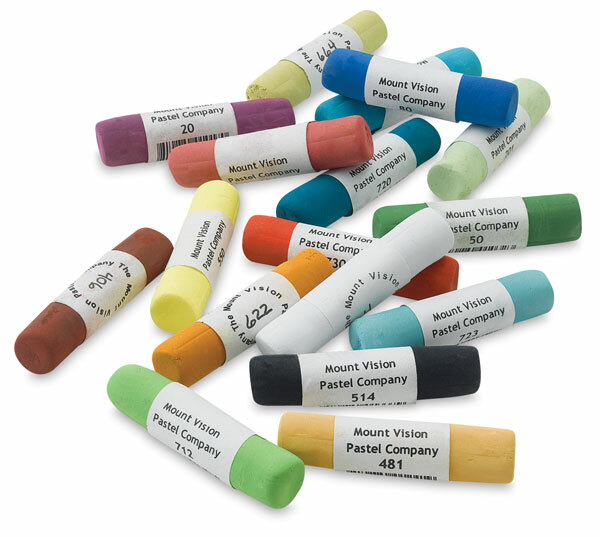 By combining his technical expertise and artistic background, Kelly has translated the vivid color and unique density of individual pigments into high-quality, affordable pastels for the artist who sees beyond the expected when it comes to color.